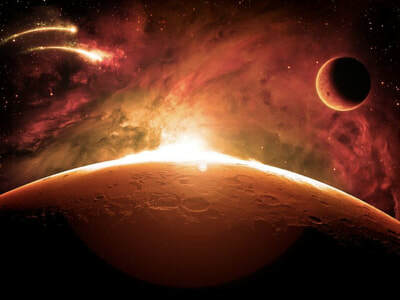 Mars is probably the best known piece in The Planets, having been used many times in film and on TV. It is a remarkable piece for its time: nothing written by an English composer before 1914 sounds remotely like it. Many have felt it represents the First World War, though it was written just before it started, or the dehumanising rise of heavy industry, which many felt was beneficial, but of which Holst was suspicious. Three words best describe Movement 1 of Gustav Holst’s Planet’s Suite: craggy, ominous, and militaristic. The word craggy has two major meanings. First, it means that a landscape or surface is rough, steep, sharp, or uneven. Secondly, it describes a man’s face that is rugged or rough-textured in an attractive way. 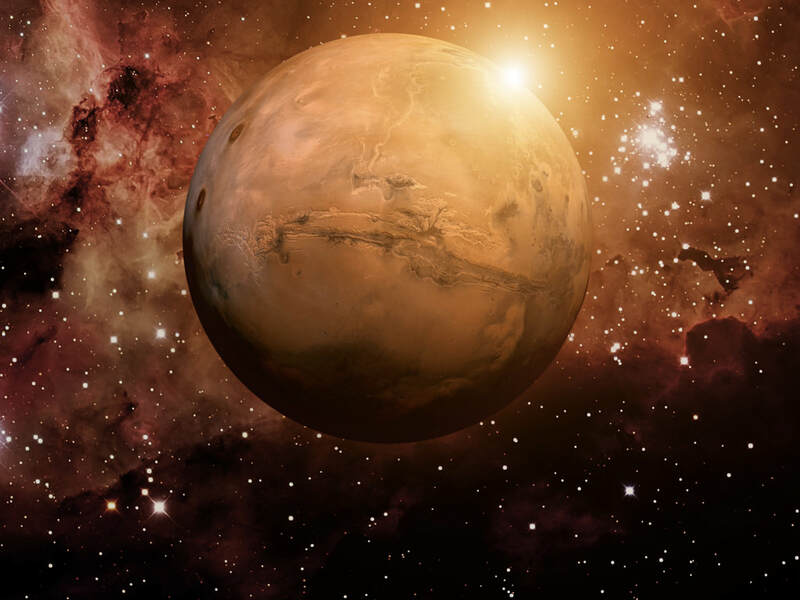 This word can be used to connect and personify Mars. The first definition can be used to describe the surface of the planet, while the second can be used to describe the god’s facial appearance. Ominous describes something that gives you an excited, anxious, or uneasy feeling that something bad or unpleasant is going to happen. This word also connects and personifies Mars. The presence of the Roman god, Mars, was said to be felt before major conflicts and wars. The planet is the color red. Red symbolizes, blood, fire, war, strength, danger, energy, power, and passion. 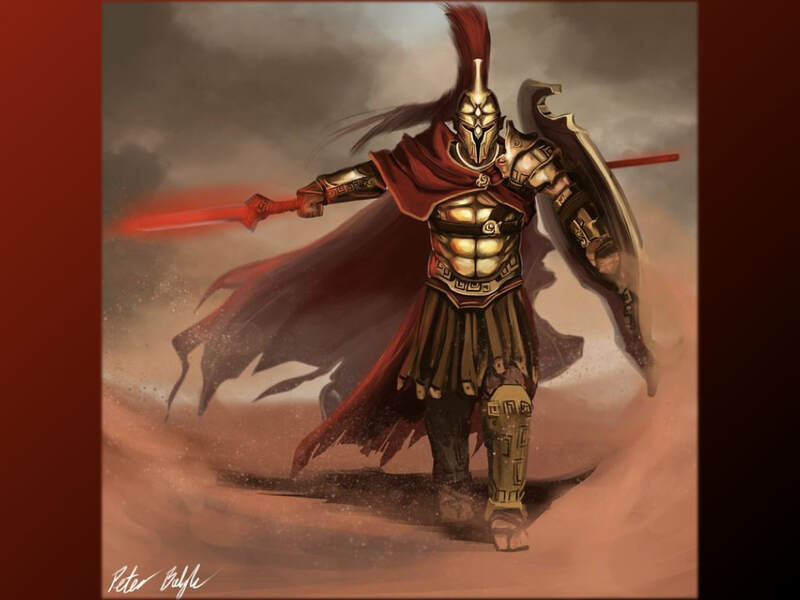 So the color of the planet symbolizes the characteristics that describe the Roman god Mars. The word militaristic means that a person or group of people want or have a strong, well trained, and highly equipped military and have great admiration and respect for those who are in the military. Again, this word can be used to personify the planet by connecting it with the Roman god because it is red. Remember, Red symbolizes, blood, fire, war, strength, danger, energy, power, and passion. So again, the color of the planet symbolizes the characteristics that describe the Roman god, Mars.